Chatham and surrounding countiesI have made Savannah my home since 1977 and I feel as though I have been here all my life. Being in Real Estate since 1979, I feel as though this is my true profession. Continuing education is a vital part of my career, keeping me abreast on the many changes in real estate. This allows me the opportunity to assist Buyers or Sellers with their most important transactions. I have been a resident of the Islands for 27 years and I have been at Long Point Plantation on Whitemarsh Island for nine years. This is one of the Islands' best-gated communities. 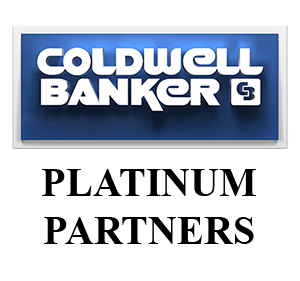 As a Realtor with Coldwell Banker Greater Savannah Realty, I have associated myself, my career and my clients with the top Realty company in the Coastal Empire and Low Country. Although the Islands are my favorite, I get tremendous satisfaction and great joy in helping others find the place they will call home, whether it be on the Islands or in other parts of Chatham, Bryan, or Effingham Counties.